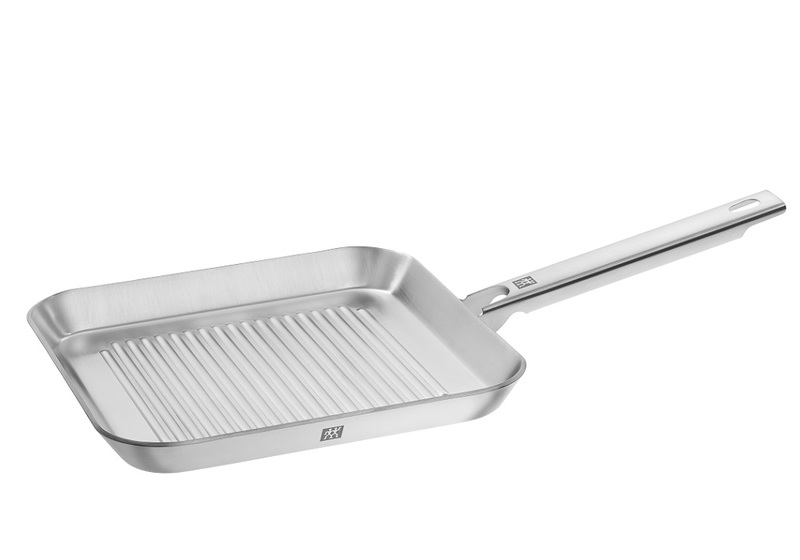 The square griddle pan from the ZWILLING® Plus series is ideal for frying meat: use it to prepare juicy steaks, pork chops, meatballs and many other dishes full of flavour. Your food will taste as if it has come straight from the barbecue, as it quickly develops a beautifully brown crust while keeping the inside of the chunks of meat tender and juicy. Searing food quickly also helps to retain key nutrients. 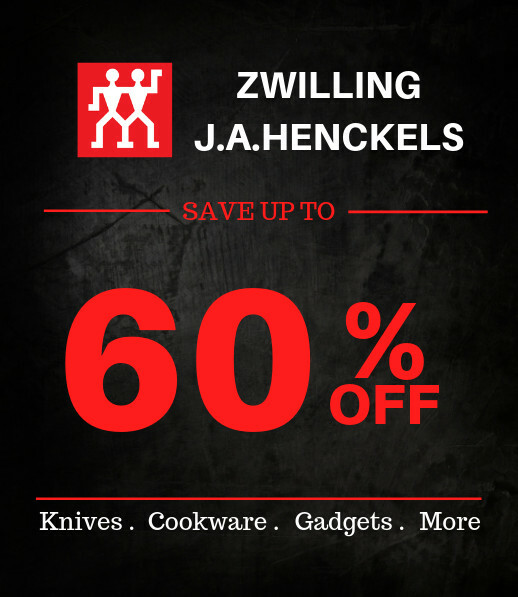 The ZWILLING griddle pan measures 24 x 24 cm. It has a 3-ply base consisting of an aluminium core, enclosed on both sides by a layer of stainless steel. The inner layer is made of 18/10 stainless steel and the outer layer 18/0, so that the griddle pan can also be used on induction hobs. The handle is made of stainless steel and has an ergonomic shape, making the pan comfortable to hold. 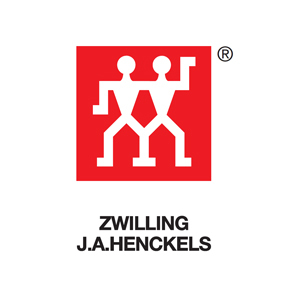 The ZWILLING griddle pan reaches the required temperature after a short heating-up period, as the conductor runs through the entire body of the pan, distributing heat rapidly over the entire surface as far as the rim. Quickly fry sausages or hamburgers at times when you need a little something to eat between meals. Use this frying pan to quickly and easily prepare a quick snack or full meal.